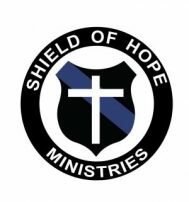 Shield of Hope Ministries is exempt from federal income tax under Internal Revenue Code (IRC) Section 501 (c) (3). Donors can deduct contributions they make to Shield of Hope Ministries Inc. under IRC Section 170. Donors can verify our non-profit status electronically by visiting IRS Tax-Exempt 501c3. *No goods or services are provided in return for any gift or donation. 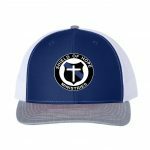 You can now pre-order our new Shield of Hope Ball-Cap! Cost $20 each.